The Adventures of Brisco County, Jr.
Home / All TV Shows / The Adventures of Brisco County, Jr. When will be The Adventures of Brisco County, Jr. next episode air date? Is The Adventures of Brisco County, Jr. renewed or cancelled? 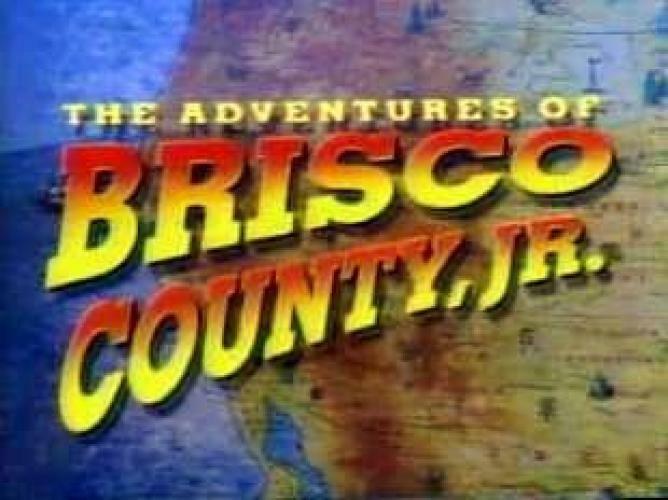 Where to countdown The Adventures of Brisco County, Jr. air dates? Is The Adventures of Brisco County, Jr. worth watching? The Adventures of Brisco County, Jr. follows a man seeking vengeance against the man who murdered his father. He becomes a bounty hunter although he was trained as a lawyer. Unfortunately his father's killer, John Bly, has his own criminal gang to keep Brisco at bay. But Brisco is aided by his own gang of sorts: dance hall girl extraordinaire Dixie Cousins, rival bounty hunter Lord Bowler, fellow lawyer Socrates Poole and scientist Professor Wickwire. Although the series was set in the Old West, Brisco had an assortment of nifty modern gadgets and then there were the mysterious Orbs scattered about which almost seemed to have supernatural powers. Pete Hutter gets hold of a Chinese baby who happens to be the future Emperor of China. He is killed by ""Chinese death stars"" (but only temporarily) and Dixie Cousins gets hold of the baby. She ends up going to Brisco and Bowler for help. During his birthday celebration, Socrates mysteriously disappears. Brisco, Bowler and Whip follow the trail to the strange town of Midnightville. They found out that Socrates was a lawyer there, and one case he took was of the local undertaker, Donald Grayson, who was executed for killing his wife. 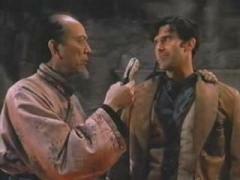 The episode begins with Brisco and Bowler captured by the U.S. Army and put on trial as traitors. In flashback at their trial, they tell of how they were unofficially sent by the President to recover the daughter of a newspaper magnate, kidnapped by a Mexican bandit. 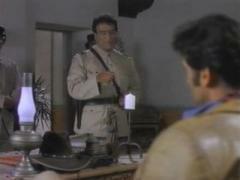 In part 2, Brisco and Bowler manage to escape the firing squad by faking their deaths. Unfortunately, their ploy doesn't last long and the megalomaniacal General Quarry sends Colonel March and a squad of elite trackers on their trail. 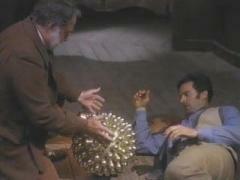 The Adventures of Brisco County, Jr. next episode air date provides TVMaze for you. not planed. TV Show was canceled. 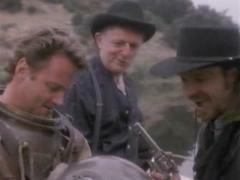 EpisoDate.com is your TV show guide to Countdown The Adventures of Brisco County, Jr. Episode Air Dates and to stay in touch with The Adventures of Brisco County, Jr. next episode Air Date and your others favorite TV Shows. Add the shows you like to a "Watchlist" and let the site take it from there.